The book is a perspective on Information Technology Se rvice Management (ITSM). If you are in IT management space, you probably already know about IT Infrastructure Library (ITIL) as a well known approach to managing IT systems. The author’s position is that that the standard ITIL approach is too process centric. Some work is quite routine and process centric, while other work is quite unpredictable, and process does not really do the job. In this latter situation, you need adaptive case management. The book explores how best to combine both the “Standard” process oriented approach with the more emergent “Case” approach so that they compliment each other. It is the Yin and Yang of It management approaches. There is a pretty good treatment of the various influences, and reference all sort of things: Dave Snowden’s Cynefin model, Tom Grave’s SCAN framework, Tom Davenport’s Thinking for a Living, Taleb’s Antifragile, Atul Gawande’s Checklist Manifesto. He explores methodology like Agile, Kanban, Knowledge Centered Support, Brainstorming, and Enterprise Architecture. It is relatively light reading, only 100 pages and most of that is overview of concepts with references to where to go to dig in further. 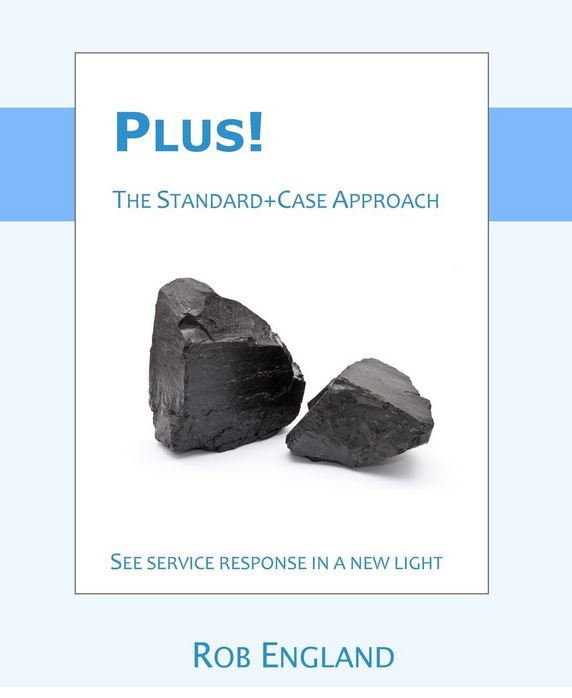 If you are in the ITSM space, this book is an excellent introduction to how to use both process and case management together on the job. Specific examples relating all these concepts seem quite helpful and practical. It seems like quite an important work introducing adaptive case management into the IT management domain. This entry was posted in Adaptive Case Management and tagged Adaptive, Adaptive Case Management, ITIL, Software Engineering. Bookmark the permalink.